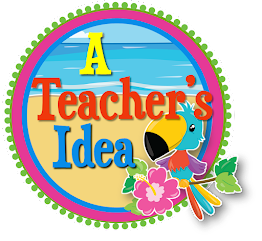 A Teacher's Idea: Happy Emancipation Day! Today, in Trinidad and Tobago, celebrations are taking place to commemorate the abolition of slavery on August 1st 1838. Emancipation Day is a national holiday that celebrates the African presence and highlights their traditions, customs and contributions toward the melting pot that we call Trinidad and Tobago. Join me in wishing all a wonderful and safe Emancipation Day celebration!